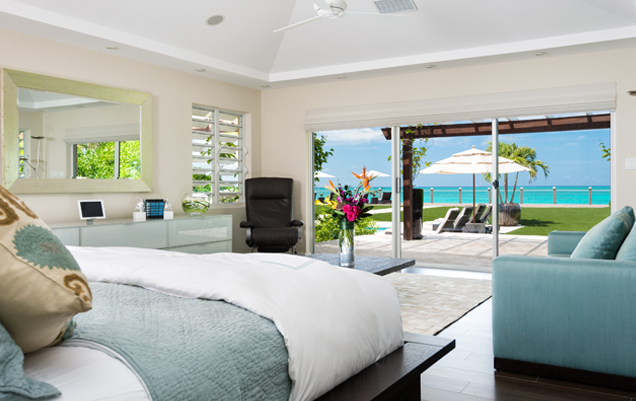 Imagine yourself basking in the quiet tranquility of your own beachfront villa. No crowds in sight – just you and your private pool and serene stretch of sparkling white sand. 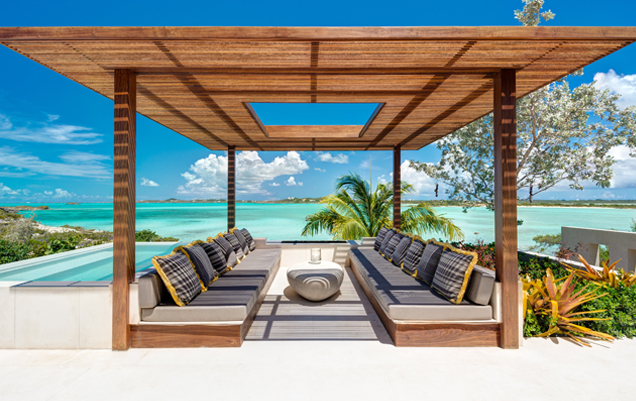 The Luxury Villa Collection by Seven Stars does one better, pairing the solitude you seek with the world-class amenities of Seven Stars Resort. This hospitality hybrid delivers the best of both worlds. Total seclusion when you want it, a world of resort amenities when you don’t. 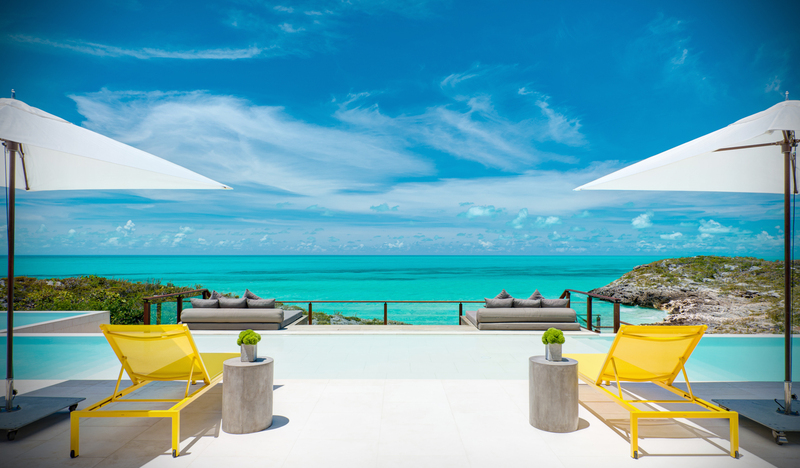 Whatever you do, it’s another perfect day in Providenciales. 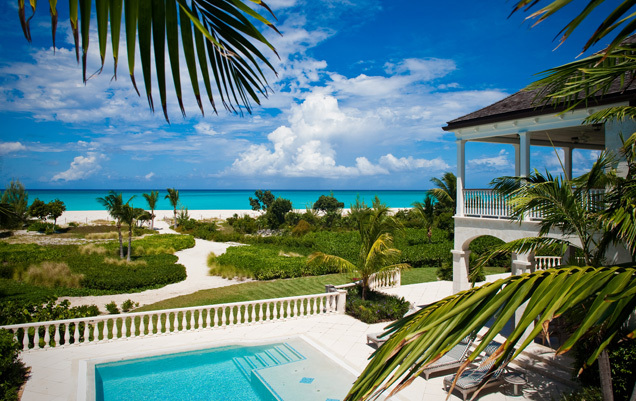 In the Turks & Caicos Islands, only a Luxury Villa Collection property meets the exceptional standards of service set by Seven Stars Resort. From a full-service spa to supervised children’s programs, enjoy the world-class service and amenities of luxurious Seven Stars Resort on Grace Bay. Our Luxury Villa Collection concierges are at your service 24/7. Whether you need dining reservations, a tee time or a drop-off on a deserted isle, we’re here to make it happen. We invite you to explore the Seven Stars Luxury Villa Collection. 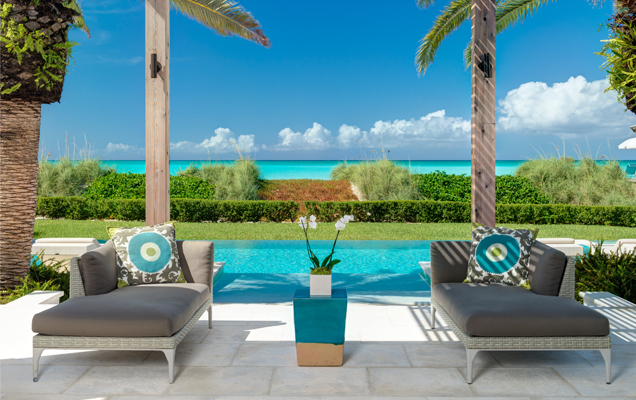 This collection of spectacularly furnished beachfront and oceanview properties on celebrated Grace Bay is among the most breathtaking in all of the Caribbean.